Western New York is known for its flash flood warnings, whether it’s from bad storms or the result of several feet of snow melting. Water can be extremely damaging to your residential or commercial property. It can leave behind rot, structural damage, mold growth, and more. If your property has been affected by water, turn to the professionals at Disaster Relief. 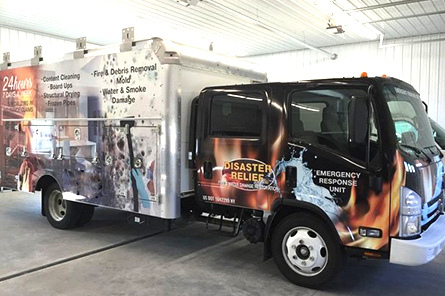 Disaster Relief can handle a variety of water-related disasters. We will come to your property as quickly as possible to remove excess water from your space and to start drying your floors, walls, furniture, and other affected areas and possessions. Once the area is thoroughly dried out, we will check for any mold growth and make sure your property is ready to be used once again. Contact us today to schedule your water and flood damage services.